 Appleosophy Media – The home of Appleosophy brands you love. The home of Appleosophy brands you love. System Requirements: Windows 7 or higher, Mac OS X 10.6 or higher Supported desktop browsers: Google Chrome 45+, Mozilla Firefox 49+, Safari 10+, Microsoft Edge 15+ ,**Internet Explorer 11 – requires Flash plugin to be installed.Supported mobile browsers: Chrome 45+, Safari 10+ (iOS) Internet Connection: 2-3 mbps download speed is recommended. © 2019 Appleosophy Media. All rights reserved.